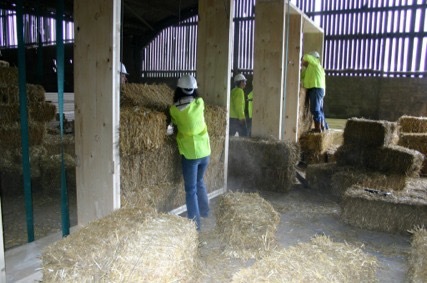 Modcell have taken the ‘deep green’ qualities of construction using straw, hemp and timber and developed a modern method of construction, incorporating the efficiencies of off-site manufacture and fast erection on-site. This exciting prefabricated panel system looks set to make large-scale construction using these highly renewable and carbon sequestering materials a real possibility. 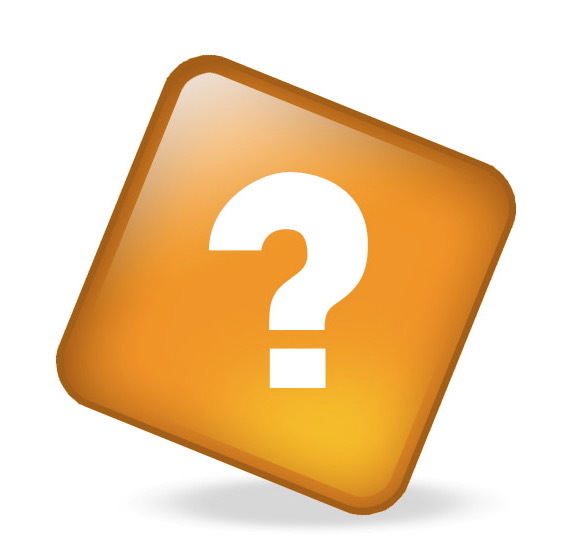 Panels are capable of thermal performance three times higher than current building regulations (Jan 2012) and when applying the recommended airtight details, a finished structure can easily meet Passivhaus standards. 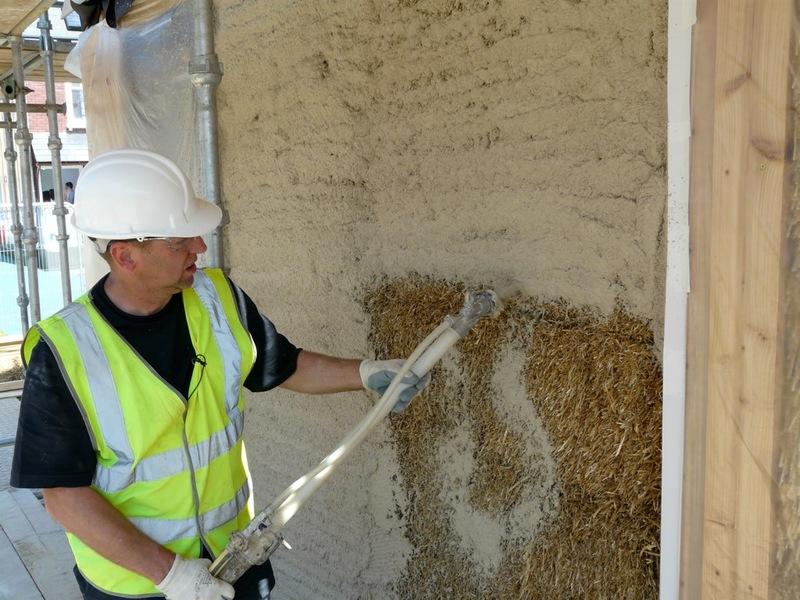 The company produces a kit house solution called the Balehaus which has already received certification for airtightness ten times higher than building regulation requirements. 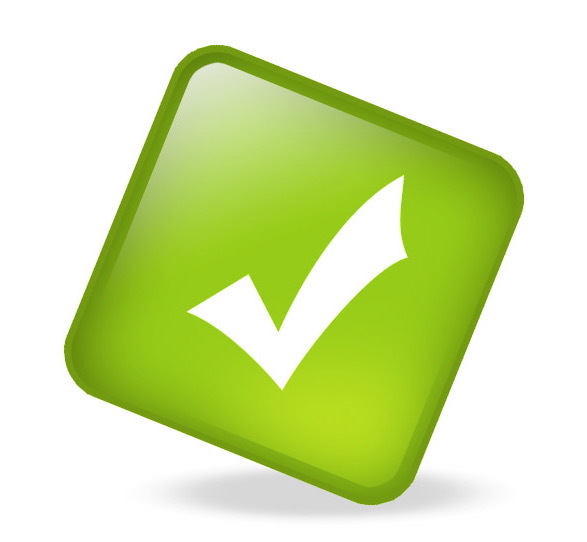 Modcell has been used on a number of projects in the UK including schools and commercial properties and has already racked up a healthy array of awards in the process. 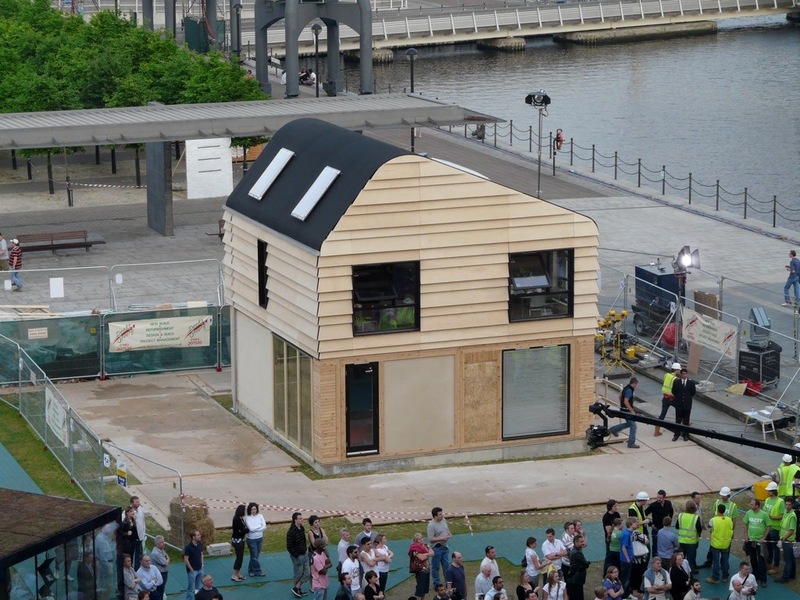 It was selected as the build method of choice for ‘The House That Kevin Built’, at the Grand Designs Live Exhibition in 2008 and screened on Channel 4. 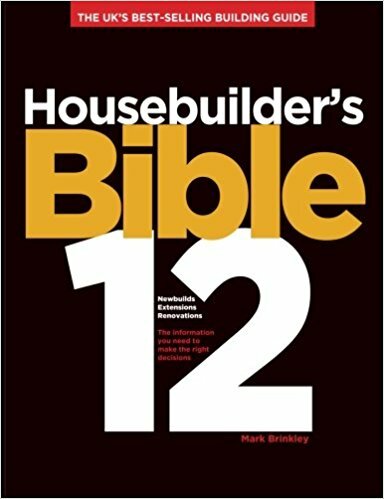 The house was completed on site in just 6 days and became the first A* rated house in the UK. If you have any concerns about durability, youll be interested to know that the test house at the University of Bath has withstood a simulation of 120 mph hurricane force winds and the panels themselves have achieved a135 minute fire rating. Oh, If that wasnt enough, the Balehaus has a life expectancy in excess of 100 years and is designed to be dismantled, re-used and recycled. 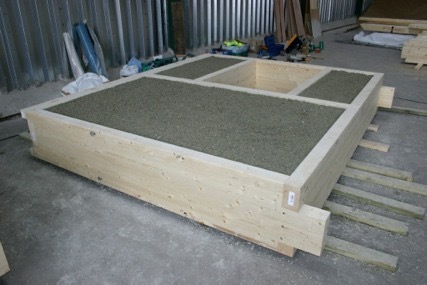 Modcell panels are produced in what have been coined ‘flying factories’, usually a farm building near the final build site and using locally sourced materials as far as possible. 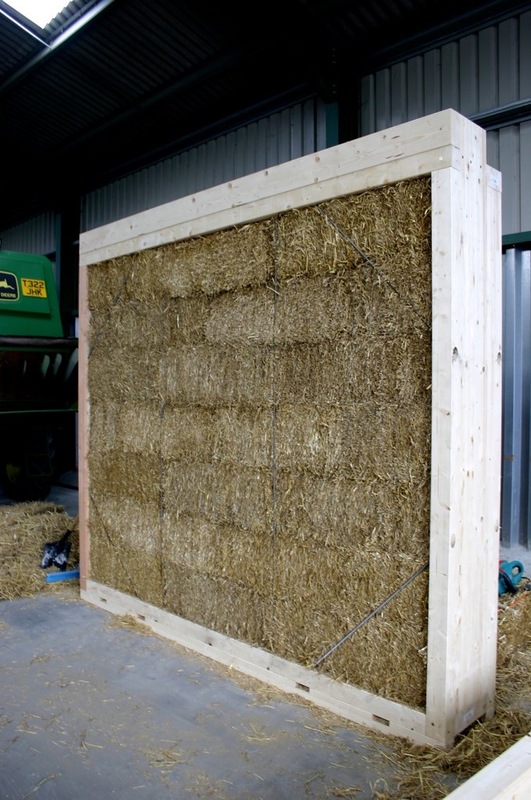 The panels themselves consist of a timber frame, in-filled with either straw bales for straw panels which is compressed and pinned or Hemcrete for hemp panels. The panel is then closed-in with a breathable lime render or dry lining. 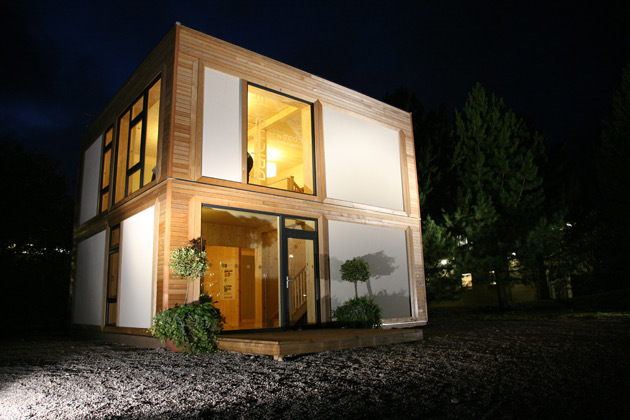 Walls and floors are produced using sustainably sourced FSC or PEFC timber. Completed panels are transported to site and the structure is quickly erected by crane and fixed on a pre-poured and damp-proofed slab. Windows, doors, cladding and waterproofing are completed to seal the watertight shell and internal work is completed thereafter. The use of mainly renewable and biodegradable materials. 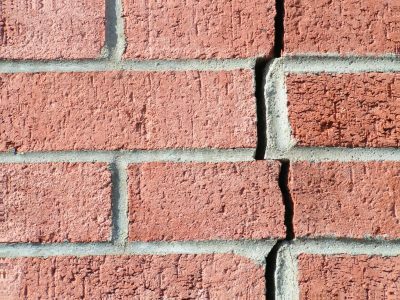 Carbon sequestering materials results in a carbon negative construction system. Readily available and locally sourced materials. For technical details, photos or more information visit the website. In 2012, the system was used as the construction method for the LILAC community self build scheme of 20 new homes in Leeds.